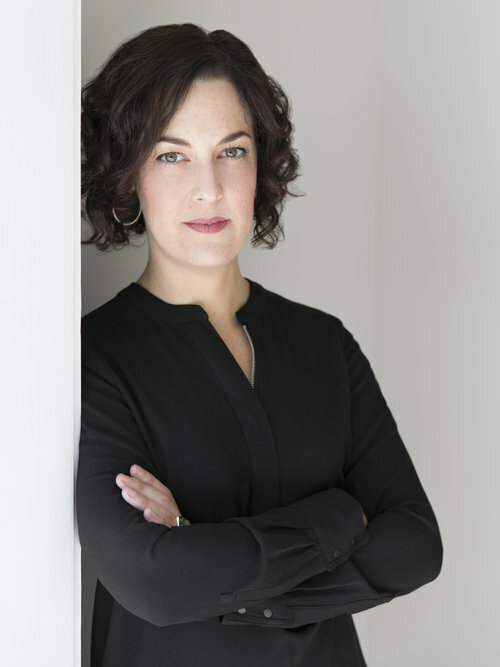 Melissa Messina is a nationally recognized arts professional who has developed thought provoking exhibitions, dynamic site-responsive projects, and engaging educational public programming both independently and in leadership positions at museums and non-profit arts organizations. For over 15 years, her work with regional, national and international artists has been presented in the U.S., in Atlanta, Kansas City, Miami, New York, New Orleans, Richmond, Savannah, and Washington, D.C., and abroad in France and Hong Kong. She has lectured extensively, published widely, and her research and curatorial work has been funded by The Andy Warhol Foundation, among other granting organizations. Her recent exhibition Magnetic Fields, Expanding American Abstraction, 1960s to Today, co-curated with Erin Dziedzic, opened at Kemper Museum of Contemporary Art in Kansas City, and traveled to The National Museum of Women in the Arts, Washington, D.C. In 2016-17 she was the guest curator for several group and solo exhibitions at the Visual Arts Center of Richmond, and also served as the first Artistic Director of Flux Projects in Atlanta. Messina was recently selected as the co-curator of the 2018 Bermuda Biennial. In addition to serving select public and private clients, she is the curator of the Mildred Thompson Legacy Project.